Place the gammon, onion, carrot, celery, bay leaves and parsley in a saucepan large enough to contain the gammon. Top the saucepan with enough water to cover the gammon then bring to the boil. 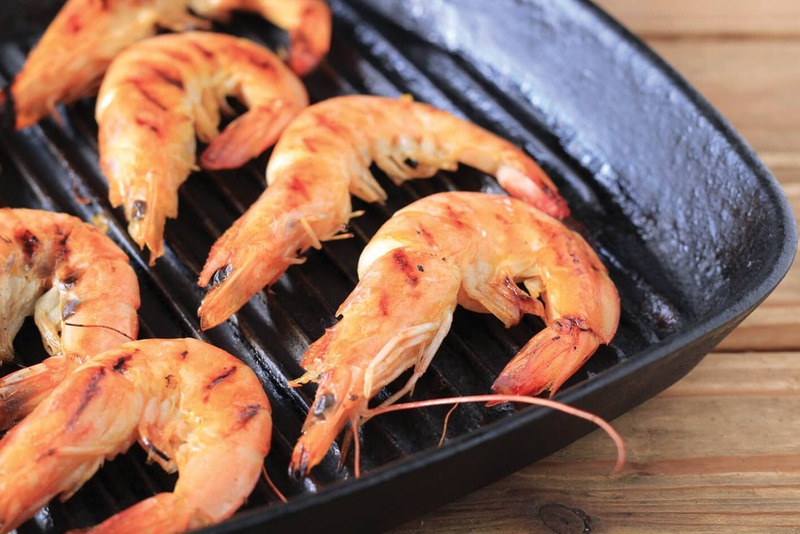 Allow to simmer, cover with a lid, and cook on a low temperature for 2½ hours. Carefully take the ham out of the pot and set aside to cool until warm to the touch. Take the skin off the cooked ham and score the fat. Mix together the Fireside Jam and mustard and smear half of the mixture all over the ham. Place the ham in the oven for 30 minutes. Halfway through roasting, baste the ham with the rest of the Fireside mixture. Great eaten hot or cold. 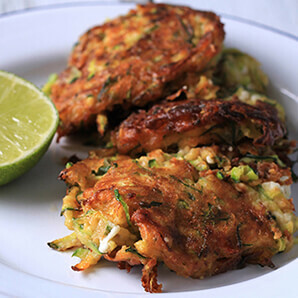 Light, flavoursome fritters with little pockets of cheesy goodness. Great finger food. 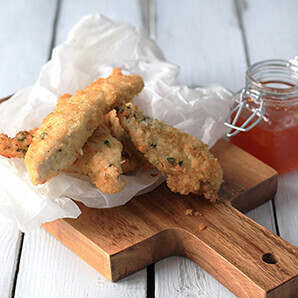 Crisp, tender herby chicken strips served with Habanero Gold. 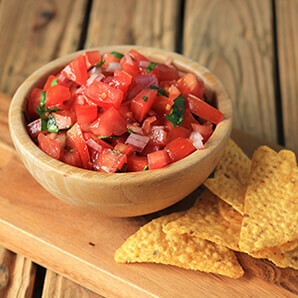 This fiery tomato salsa is a great addition to many dishes. 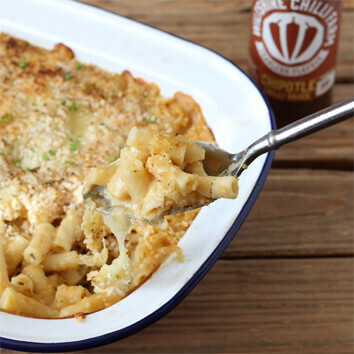 Full of rich flavour and great with tortilla chips.